Conscientious hard-working and persevering, the beaver is considered a true ‘engineer’, recognised for his mastery of the most complex work. This busy little beaver is a tireless builder and also has a great sense of organisation. 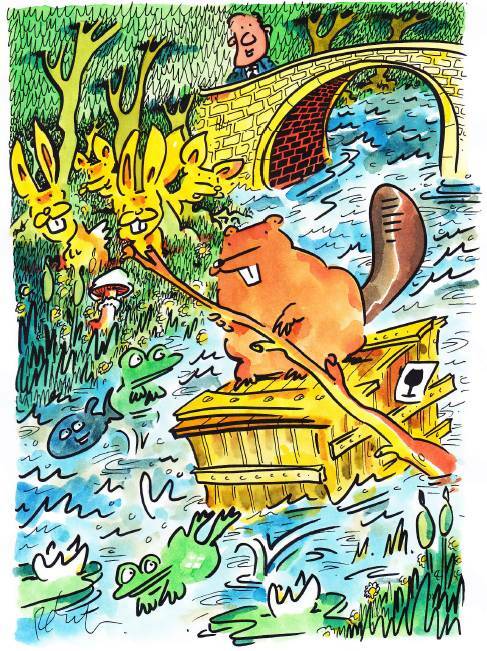 Given its excellent adaptability, it can swim like a fish in the water, regardless of the environment: the more diversified the habitat, the more the beaver feels at home there. Curious and inventive, he constantly explores new territories and his ingenuity overcomes all obstacles. Despite his spirit of independence, his family’s well-being comes first, which makes him naturally friendly, for both young and old. 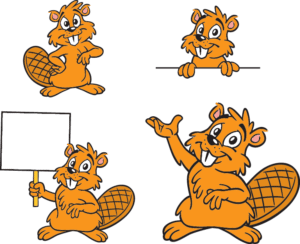 To better serve you, our Beaver changes his look to match Somatra’s new identity.